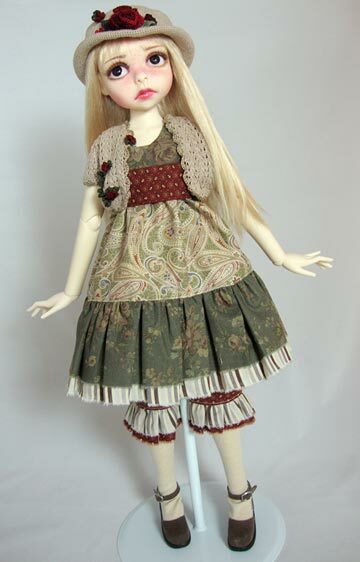 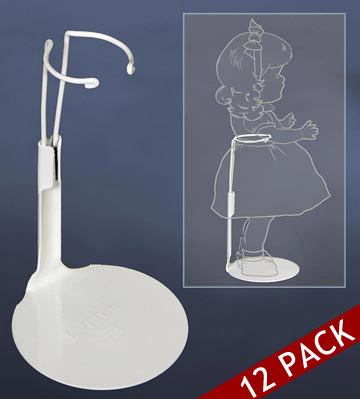 no coupon necessary Buy your doll stands in bulk and save! 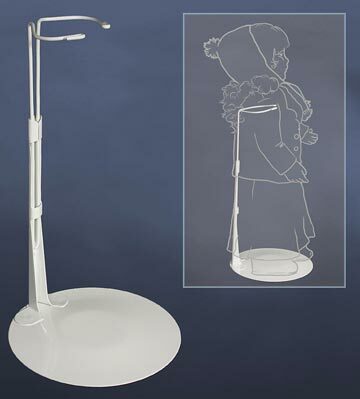 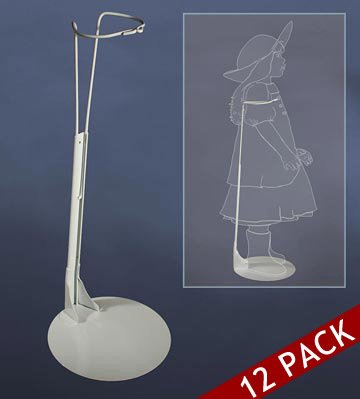 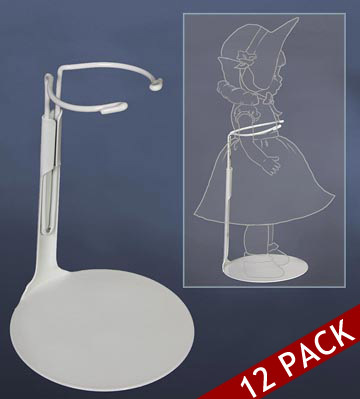 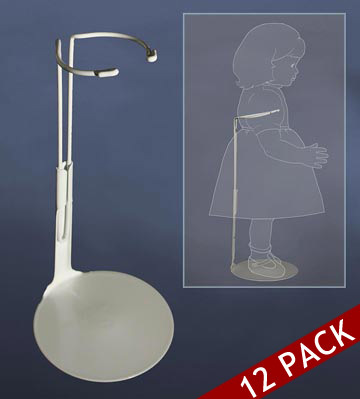 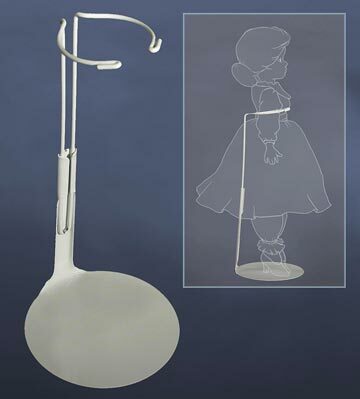 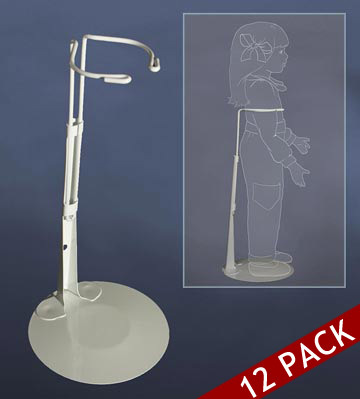 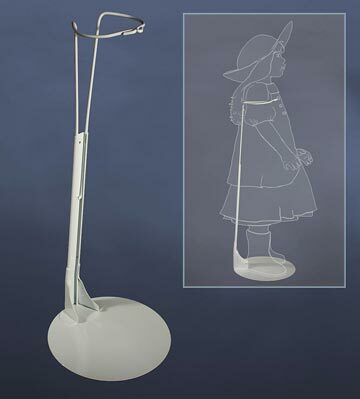 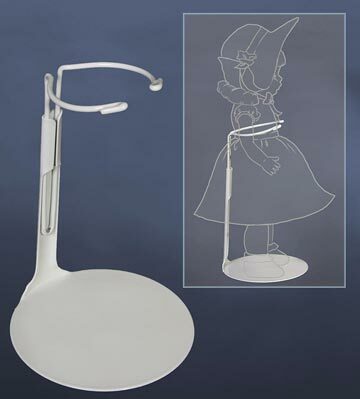 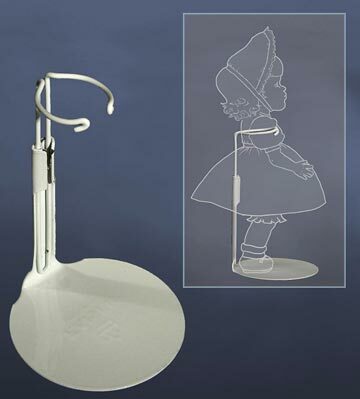 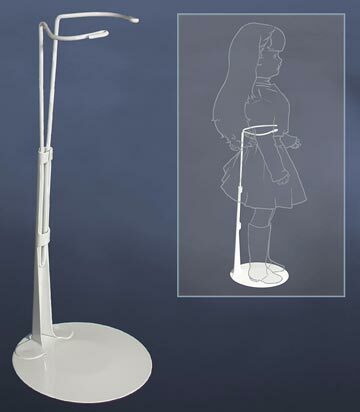 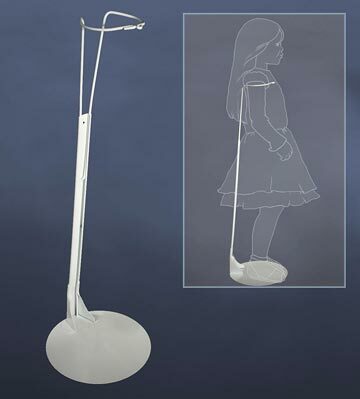 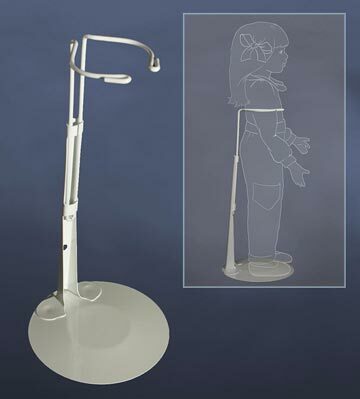 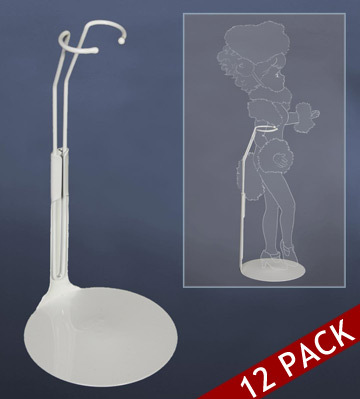 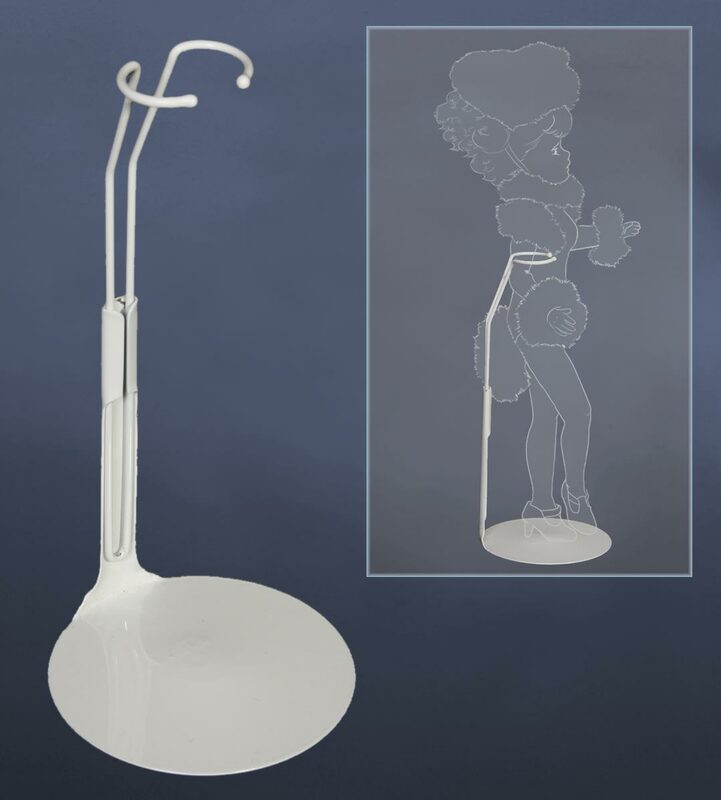 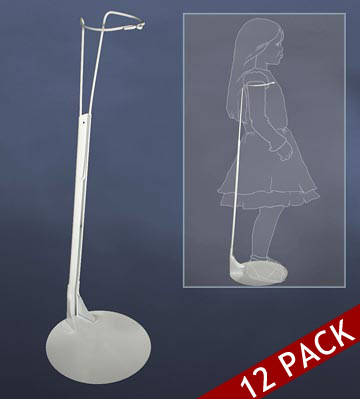 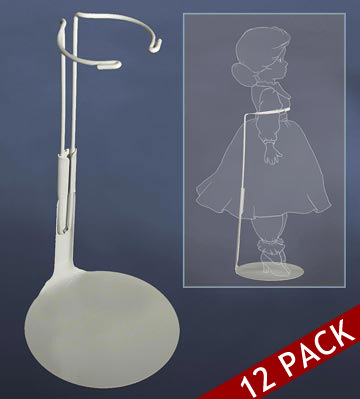 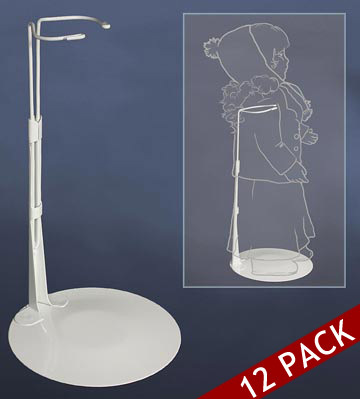 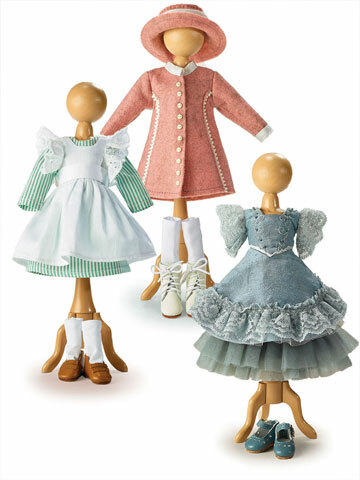 Receive extra savings off the original price of each 12 pack of Kaiser doll stands you purchase. 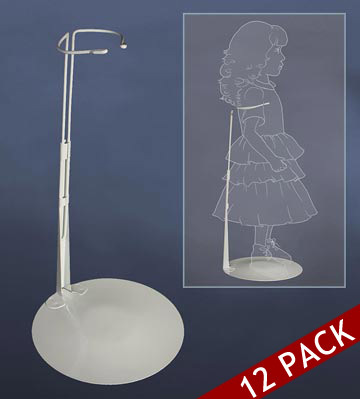 Savings is clearly reflected on each 12 pack of applicable doll stands. 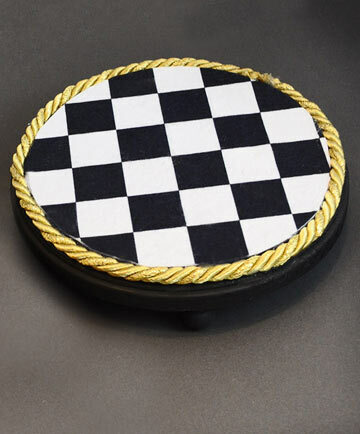 Offer not valid on prior orders or individual stands. Offer subject to change.